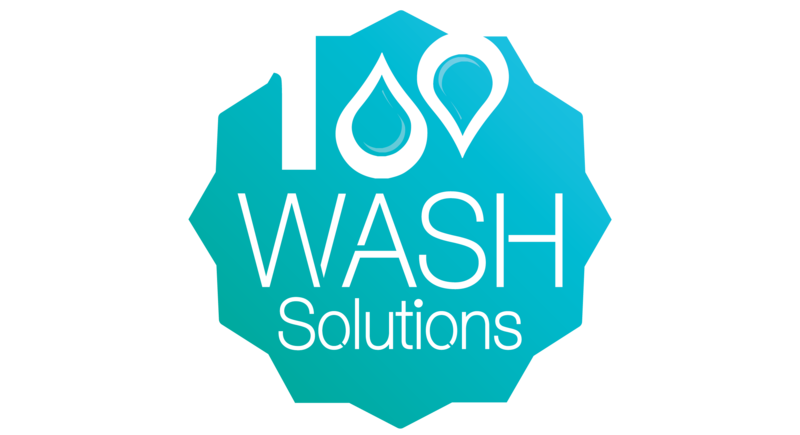 100 WASH Solutions is a social enterprise that builds the youth capacities in order to build up youth-led sustainable WASH solutions in Egypt and the MENA region. We innovate prefabricated water, sanitation, and hygiene solutions for poor and rural communities. These solutions are low-cost, tailor-based, scalable, easy to setup, simple to operate, and generate income to the beneficiaries.